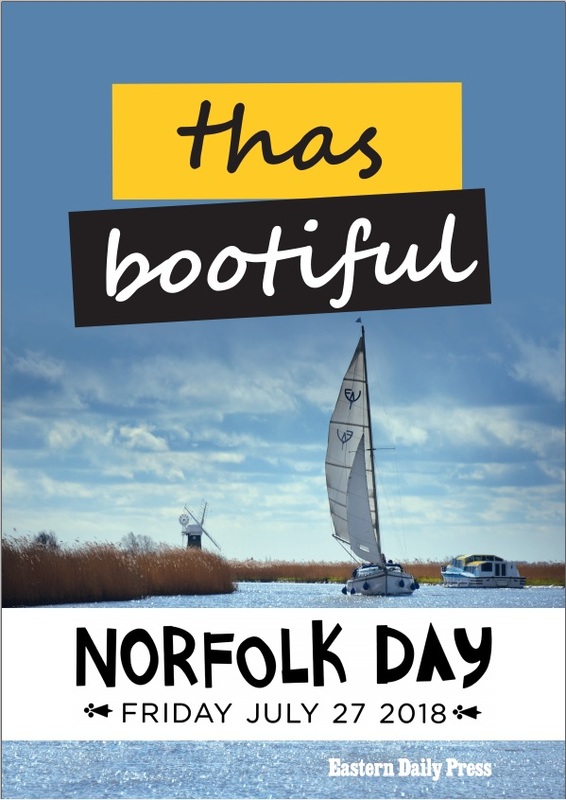 'Thas Bootiful' Tingdene celebrate Norfolk Day! Norfolk Museums have lots of themed events and activities. The Norfolk Poppy project - poppy making for children. Part of the Norfolk in World War One Project. If you’re interested in historic documents and unusual maps, then come along to the Norfolk Record Office. We'll be running two sessions, both two hours long. Places are free but must be booked in advance. For more details, contact Norfolk Record Office. Come along to our free 'A Good Hare Day' activities, run by Norfolk Community Learning Services. No need to book, just come along and join in the fun! Suitable for adults and families. Children must be accompanied by an adult. 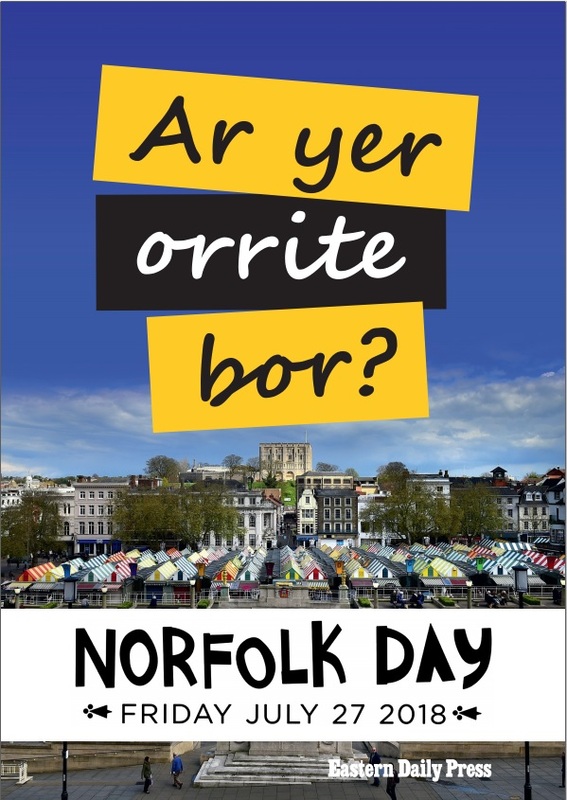 Top Ten picks about why we love Norfolk! The food and drink. Here in Norfolk we produce some of the finest quality food in the country. To be close to the sea in North Norfolk is a dream for many people and it’s dream that can come true for you at Rainbow's End. Sought after, but still secluded, North Norfolk is the go to place for a laid back lifestyle. Rainbow's End captures the magic of the North Norfolk coast, with its modern holiday cottages hidden in thirteen gorgeous acres of grassland. Close to Bacton, this prime park has direct access to a stunning Norfolk beach. You’re just a few miles away from the charms of Cromer and Sheringham, not to mention the Norfolk Broads. You really need to look around Rainbow’s End. We think it’s just what you’ve been dreaming of! x10 new plots released for sale!